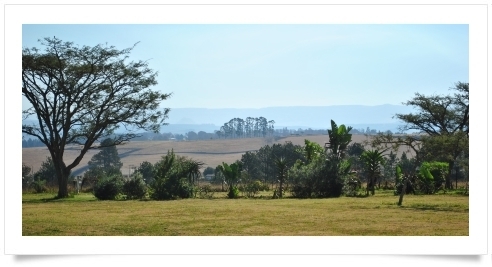 ‘La Rose’ is the most recent venture by the family and is a wedding and events venue, set close enough to Pietermaritzburg to not be too far from civilisation. The property is also just far enough from Johannesburg to feel like you have escaped the city altogether. The venue offers a blank canvas for any and all gatherings, lending itself with dexterity to any occasion. The venue offers the assistance of their in house Chef and Function coordinator who will design the venue, event and menu to suit your unique requirements. Alternatively, the venue is available to be booked as is and catered and dressed independently. For inquiries and reservations, or to book a site visit please contact us.